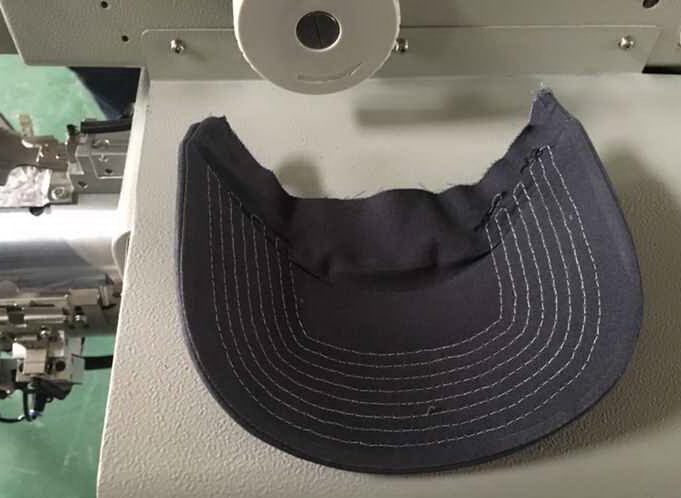 FOXSEW Automatic Curved Visor Pattern Sewing Machine for Baseball Caps Visors, Caps Visors, Visors. 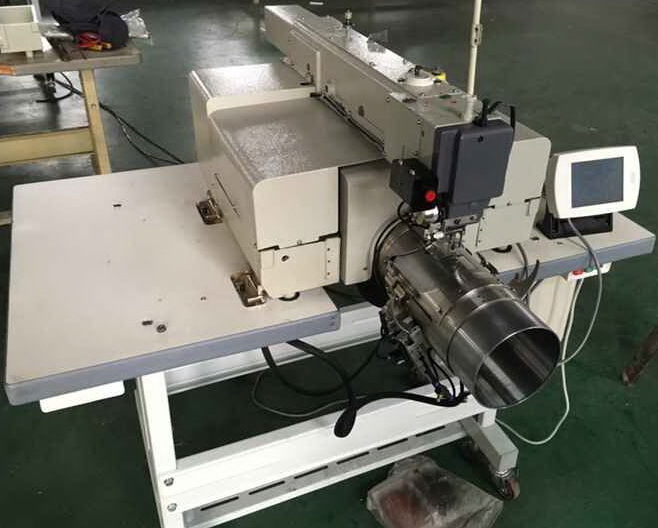 This machine is special designed for customers requirements, it is used for sewing curve visors. FOXSEW invested a lot and spent enough energy to meet customers special requirements. 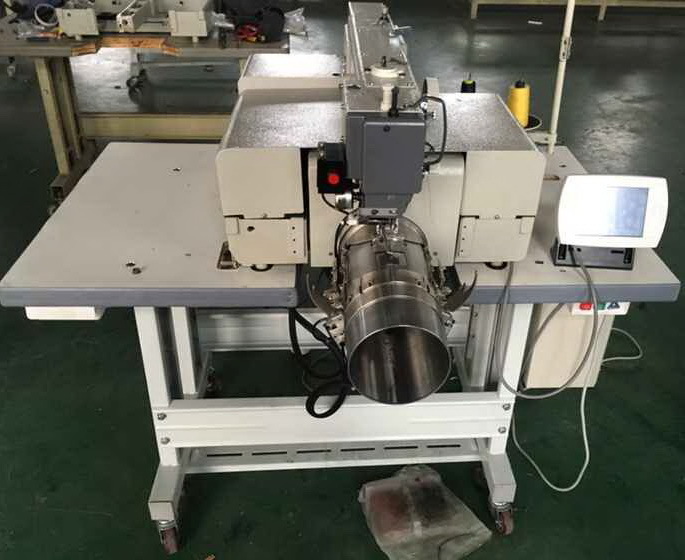 Looking for ideal AUTO Curve Visor Pattern Sewing Machine Manufacturer & supplier ? We have a wide selection at great prices to help you get creative. 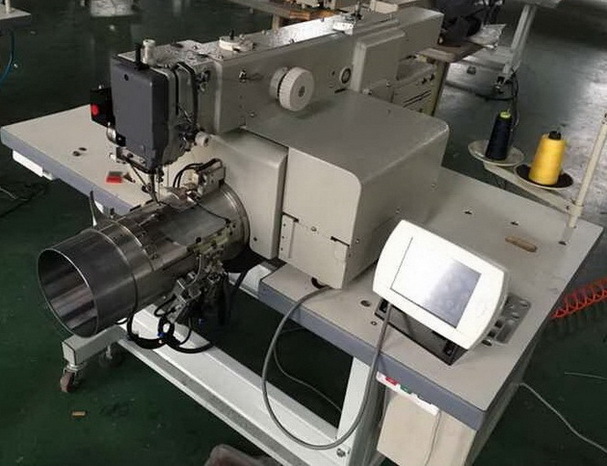 All the Automatic Curve Visor Sewing Machine are quality guaranteed. 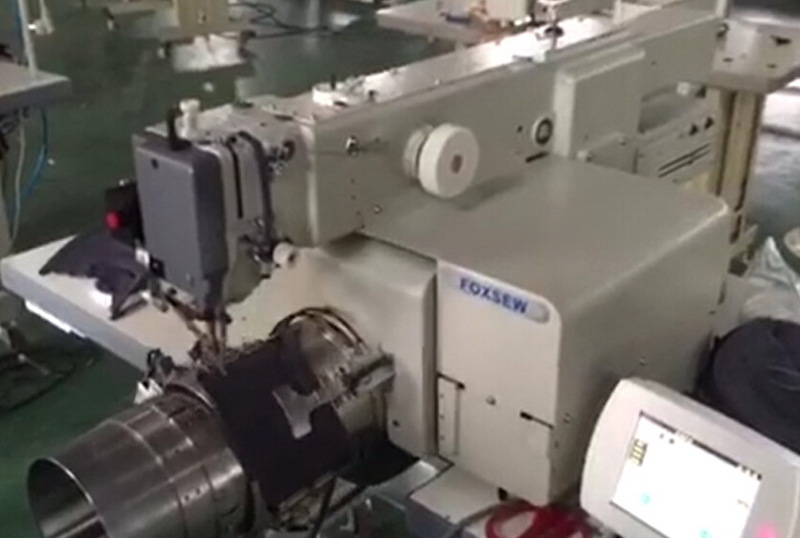 We are China Origin Factory of Automatic Sewing Machine for Curve Visor. If you have any question, please feel free to contact us.